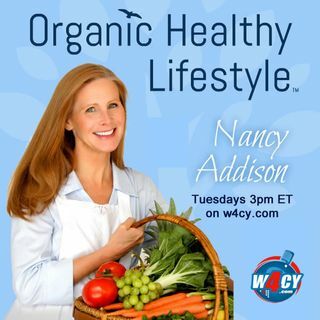 Leading health specialist and radio show host, Nancy Addison talks with Feng shui, black hat master, Kaaydah Schatten, about the ancient art of Feng Shui. Kaaydah shares her best tips for starting to make your home feel calm, happy and promote more abundance. Nancy and Kaaydah discuss the various components of energy, colors, organizing, and creating a more positive environment that will support you better. This show is broadcast live on Tuesday's at 3PM ET on W4CY Radio – (www.w4cy.com) part of Talk 4 Radio (http://www.talk4radio.com/) on the Talk 4 Media Network (http://www.talk4media.com/).